Thetford Bridge Station, Norfolk. Viewed facing Thetford. 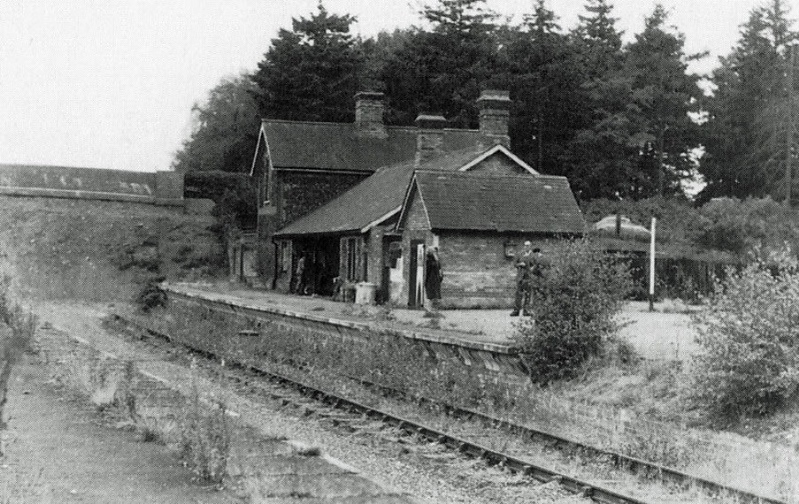 The station closed to passenger traffic on 8th June 1953 and to goods on 27th June 1960.